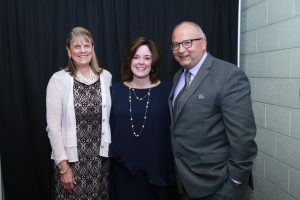 We send heartfelt thanks to the many dedicated supporters, sponsors, staff, and volunteers who made our 7th annual Great Hearts Gala such a stellar success! 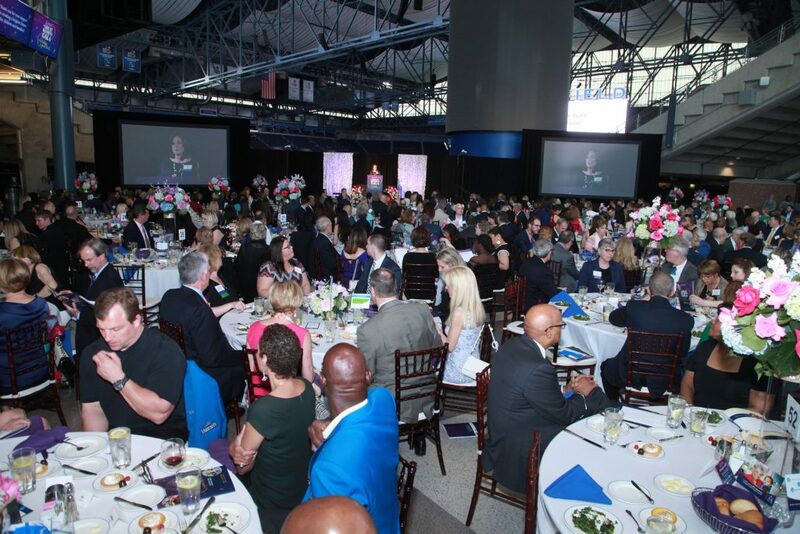 On Friday, May 18, 2018, community friends gathered together at Ford Field in Detroit to socialize, dine, celebrate families, and to honor the 2018 Great Hearts Awardee, Beaumont Health. This was truly a record-breaking year, which couldn’t have been accomplished without dedicated friends like YOU. We can’t wait to see you next year! 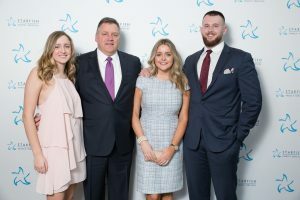 Video spotlight: Click here to view our especially produced Gala video that spotlights the holistic and integrated approach to health care made possible by the Starfish Family Services and Beaumont partnership. Check out our 2018 galleries below! Please click the image above the gallery you wish to access.